Properties in Municipality of Ameland average 4.3 out of 5 stars. 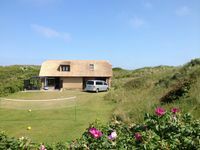 Property 3: Large, detached cottage, 5 star, near the beach, great views. 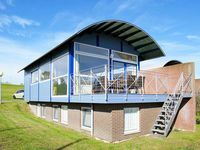 Property 28: Spacious house with a breathtaking view over the fields near the Wadden Sea. Property 33: Renovated 4 person holiday home in the middle of the "Lauwersmeer National Park"
Property 47: Comfortable 2-person studio.